Oshkosh is always our most anticipated event of the season, but we really went all-out for 2014. The most visible addition to our Oshkosh offering was Hartzell HQ, a one-of-a-kind showroom for propeller and engine technology in the heart of Oshkosh. Our home-away-from-home even included a raised balcony, which hosted the winners of our #HartzellHistory contest among others. Of course, our incredibly popular Hops & Props event returned. Hundreds of attended, and we proudly raised a pint with some of the industry’s finest minds. 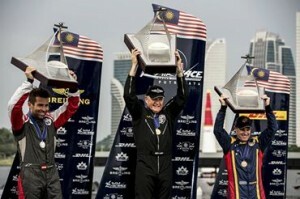 Red Bull’s air race series pits the world’s greatest aviators in courses covering exotic locals from Las Vegas to Putrajaya. The championship circuit returned from a multi-year hiatus in 2014 after making several changes designed to increase safety and improve competition. Among the changes: all of the pilots would now use Hartzell’s advanced aerobatic propeller, The Claw. 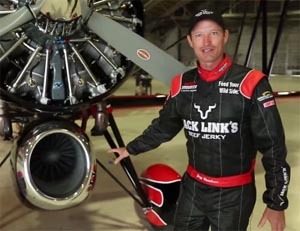 This unique prop, originally tested by flying legend Sean D. Tucker, made 2014 the fastest and safest air race season in history. You can read our recap of the 2014 Red Bull Air Race World Championship here. We teamed up with Team Aerodynamix, the world’s largest formation flying team, to give a few of our Twitter followers a chance to fly in their custom RV-8s. Our winners took some incredible photos, which you can find here. One rider said it was among the greatest experiences of his life. We will be offering more contests in 2015, so follow us on Facebook and Twitter if you haven’t already. It has been nearly a century since Wilbur Wright advised our founder, Robert N. Hartzell, to begin manufacturing propellers. Robert oversaw some of the greatest innovations in the history of propeller technology, including the creation of the world’s first composite prop. 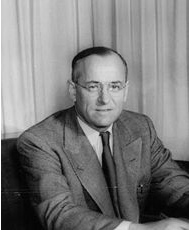 In December, his contributions to the field of aviation were formally recognized. Robert will be inducted into the National Aviation Hall of Fame on October 2nd, 2015. The TBM 900 is the first aircraft to utilize next generation wind modeling technology through every step of its design. In addition to its improved fuselage, the 900 gains power from a Hartzell 5-bladed composite propeller. Hartzell was able to collaborate so closely with Daher Socata on the 900, that we simultaneously debuted the same propeller for its predecessor, the TBM 850. The result is two planes boasting incredible speed, efficiency, climb rate, take-off distance and noise reduction. Find out more about the 900 or watch Hartzell President Joe Brown speaking at Daher Socata’s press conference here. The General Aviation Manufacturers Association (GAMA) advises the United States Government on the impact of U.S. policy on the general aviation industry. 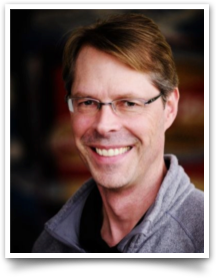 Hartzell President Joe Brown served as Vice Chair of the organization in 2014, and was recently selected to lead the group as Chairperson in 2015. Joe is an brilliant leader and we are as confident as we are honored to know he will be the voice of our industry in the coming year. Hartzell’s Top Prop program has long been the go-to source for propeller overhauls. Pilots have called the technology behind our ASC-II Advanced Composite propellers, “the closest thing to getting a new airplane.” This year we released two Top Props aimed at pilots looking for peak performance in two specific niches of aviation. The Bantam Prop is a lightweight propeller for aircraft looking to shed weight without sacrificing safety. It weighs just 35.3 pounds, including the spinner. The Trailblazer is a powerful bush prop designed for aviators looking to takeoff and land in some of earth’s wildest locations. It is ideal for STOL pilots who want greater performance without sacrificing safety. 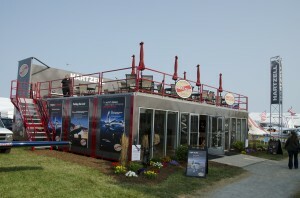 Check out this video to see the Trailblazer in action. John Klatt Airshows has a reputation for offering aviation enthusiasts one-of-a-kind spectacles. The eponymous Lt. Col. John Klatt is a world renowned aerobatic pilot, but recently he has allowed another of his team members to step into the spotlight. Jeff Boerboon pilots the Screamin’ Sasquatch, a Waco bi-plane equipped with a jet engine. Combining a jet engine with a durable Hartzell prop puts incredible power at Jeff’s disposal, and he uses it to give crowds the show of a lifetime. Check out this video to see why this is one of our most exciting new partnerships. 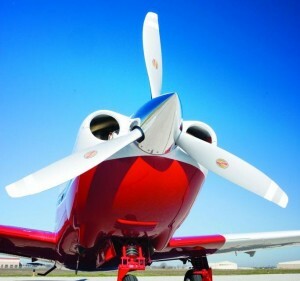 Hartzell made great strides this year in helping Chinese aviators access the world’s most advanced aircraft propellers. Hartzell propellers are now certified on over 25 aircraft available to Chinese piloys, including the TBM 850/900 and the Piaggio EVO. This is just the beginning of our push to provide better technology to the Chinese market, however. This year we established a team to focus exclusively on achieving type certifications from the Civil Aviation Administration of China (CACC). Expect more news on this in the coming year. Mooney International Corp has produced over 11,000 aircraft in their 85 year history, and more of those planes featured Hartzell propellers than any other prop. 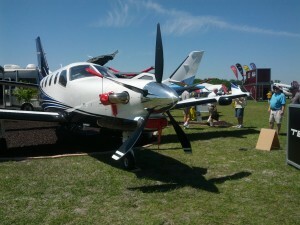 Five years ago, however, Mooney shut down aircraft production. 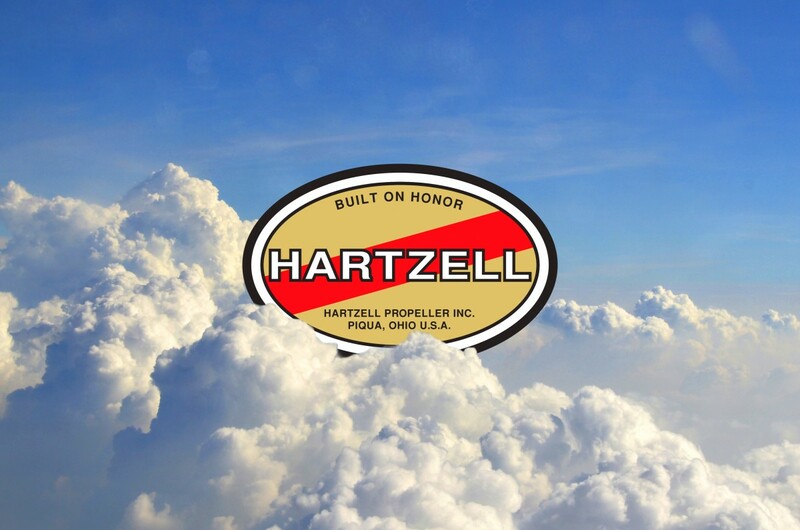 This year the firm made a triumphant return, and all of their aircraft now come stock with Hartzell propellers. We welcome the return of one of our most storied partners and wish them success in the coming year.